Mood Disorders: Major Depressive Disorder, even if treatment-resistant, Bi-polar Depression, Suicidality, Post-Traumatic Stress Disorder, Anxiety, Obsessive Compulsive Disorder, and Postpartum Depression. Chronic Pain: Complex Regional Pain Syndrome, Reflex Sympathetic Dystrophy, Lyme Disease Neuropathy, Migraines, and Other Neuropathic Pain. 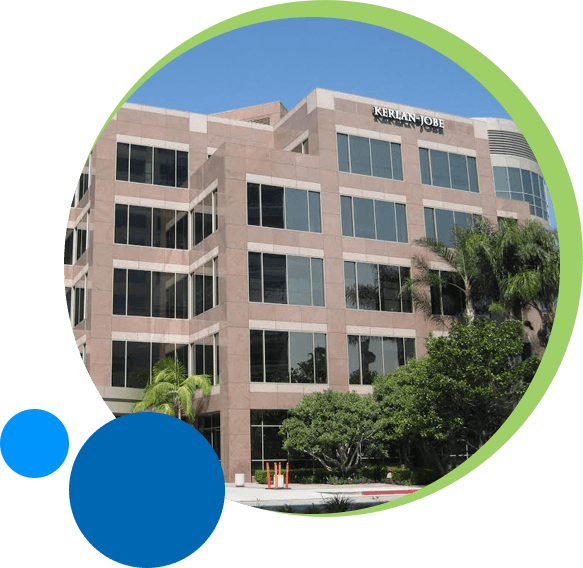 Ketamine Clinics of Los Angeles is an internationally-renowned, leading provider of Ketamine Infusion Therapy for the treatment of depression, suicidality, PTSD, anxiety, and chronic pain. We are the first and only Ketamine Clinic to be accredited by AAAASF, ensuring patient comfort, safety, and privacy through every step of the treatment process. We have mastered the science and art of ketamine infusions, focusing exclusively on this breakthrough treatment since 2014. Dr. Steven L. Mandel, Founder and President, is an anesthesiologist with a master’s degree in psychology, and his son Sam Mandel, Chief Operating Officer and Patient Advocate, have maintained this family owned practice full time, 50 weeks a year since they opened. 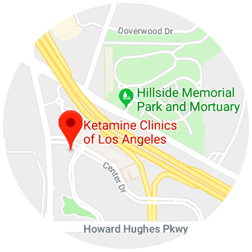 Ketamine Clinics of Los Angeles offers the individual attention and care you deserve, the kind you can only get at a “mom-and-pop” shop. There are no shareholders or investors concerned with the bottom line here; we are a group of family and friends committed to making a difference. Together we deliver on our promise of compassionate, personalized, high-quality care at an affordable price. 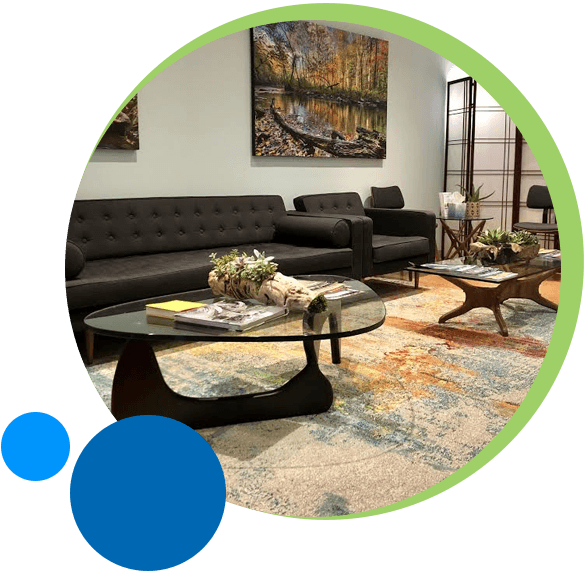 Our brand-new facility, which opened in October 2018, is unlike any other in the world; it’s a state of the art, modern, and discreet center that was purpose-built for ketamine treatments. We believe that healing is enhanced when patients are comfortable, safe, and this life-saving treatment is smooth and seamless. We foster a special team environment with committed employees who are trained to master this specialized treatment. At Ketamine Clinics of Los Angeles, our combined knowledge and experience in providing ketamine therapy surpasses anyone else in this industry. Since opening our doors in 2014, we’ve administered over 8,000 infusions. Many leading scientists and physicians have proclaimed Ketamine Infusion Therapy as “The biggest breakthrough in depression treatment in 50 years!”, including Dr. Thomas Insel, former director of the National Institute of Mental Health. At Ketamine Clinics of Los Angeles, we achieve daily breakthroughs with unprecedented success rates of 83% for our mood disorder patients and over 70% for our pain patients. Many of our mood disorder and pain patients experience total relief for an average of three-four months. Some see a shorter duration while others see much longer; it is not unusual for patients to be symptom-free for six or even nine months. At the crossroads of concierge-level care and affordability, Ketamine Clinics of Los Angeles offers an evidence-based solution to a growing epidemic. Call 424-343-8889 now for a free phone consultation. Fill out a contact form to learn more. Ketamine Clinics of Los Angeles is joined by WIRED Magazine to discuss why Ketamine Infusions work for depression better than anything else. Find out how Ketamine Treatments can relieve chronic depression. Learn how Ketamine Treatments can relieve your severe, chronic pain. Discover the benefits of Ketamine Treatments for depression​ & pain. Dr. Steven L. Mandel, a master of clinical psychology and a board-certified anesthesiologist with over 35 years of experience, founded Ketamine Clinics of Los Angeles with the intention to bring greater healing and quality of life to the millions of individuals battling chronic pain, depression, and various mood disorders. His extensive experience in the provision of anesthesia in both inpatient and outpatient settings for adults and children, along with his background in clinical psychology equip him with a rare expertise when administering IV Ketamine Infusion Therapy. In fact, Dr. Mandel is the only physician providing Ketamine Therapy to tout degrees in both fields. Dr. Mandel’s passion for healing began at a young age, starting with nursing a robin back to health by feeding it with an eye-dropper after its unfortunate encounter with the neighborhood cat. Since then, he has become an internationally recognized pioneer in the treatment of depression, other mood disorders, and chronic pain conditions with IV Ketamine Infusion Therapy. To date, he has personally administered over 5,000 infusions to over 750 patients. By way of his contributions to IV Ketamine Infusion Therapy, he has been called upon by various television networks, podcasts, radio programs, and news outlets, such as The Doctors, WIRED video special, ROKU, PBS, CBS national news, WIRED Magazine, VICE, Los Angeles Magazine, Anesthesiology News, Yahoo News, and San Francisco Daily, to comment on the procedure. In addition, physicians from all over the United States seek his guidance in developing ketamine infusion clinics of their own. Dr. Mandel is known for his integrity, compassion, and humor—he has an impeccable reputation among patients. 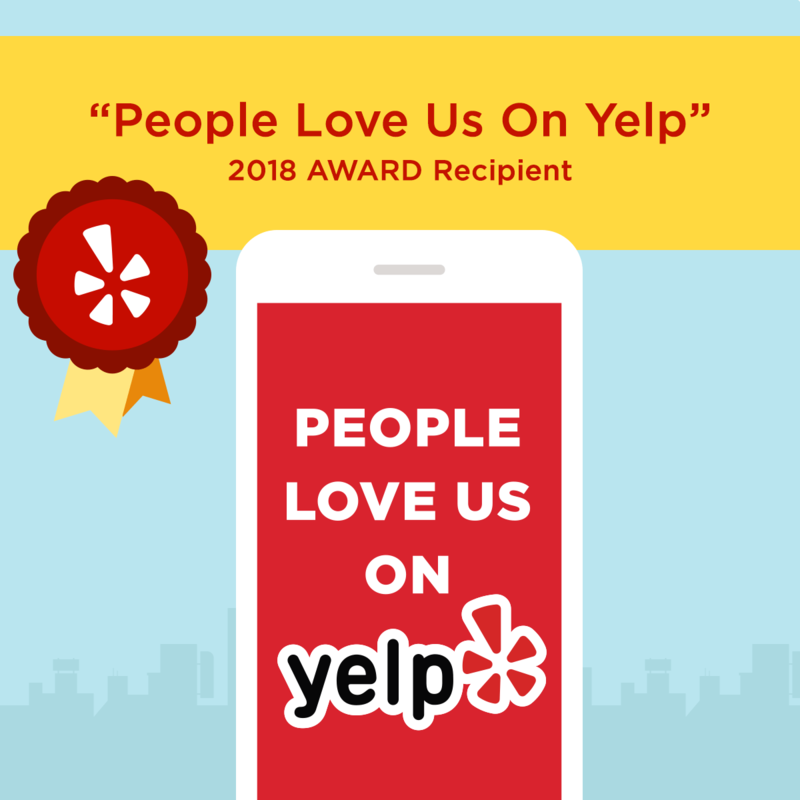 See the testimonials on this website and visit the 50+ five-star reviews on his yelp page. When he isn’t caring for patients, Dr. Mandel enjoys spending time with his wife of 32 years, their 4 children, and their golden retriever Magellan. He is also an avid outdoorsman, serving as a sailing instructor and fleet surgeon in Marina del Rey community boating and as a provider of outdoor emergency care as a member of the Mt. Baldy Ski Patrol. I felt my spirits lift. I felt hope. Dr. Mandel has truly made my unlivable life, livable again. My ability to get out of bed early and or nearly right as I wake up has significantly improved. I'm able to keep up with my incredibly hectic schedule. My overall mood is high and lethargy is low. My social anxiety is at an all time low, and I haven't had a panic attack since my first infusion. A.T.
Dr Mandel you truly saved my life! I can live my life content and know that there is always hope it doesn't have to even get that bad! I know that you have changed my life forever ! For that I thank you and my family does as well! To people that are out there wondering if this can help you! I say what do you have to lose ? Things could truly only get better! There is hope! J.P. I saw my son once again. My successes have been phenomenal. Something change in me that made me go from, "I don’t care if I live" to "I don’t want to die" and now because of these treatments, I can share my story and let people know that life is worth living. As bad as it gets and as painful as it gets, we have a choice. We have the freedom to make that choice. Tom B. Do you know someone who might benefit from Ketamine Treatments? Refer them now! Receive our monthly newsletter with updates on Ketamine Infusion Therapy and our clinic. We are pleased to announce our annual Scholarship Program for medical students.